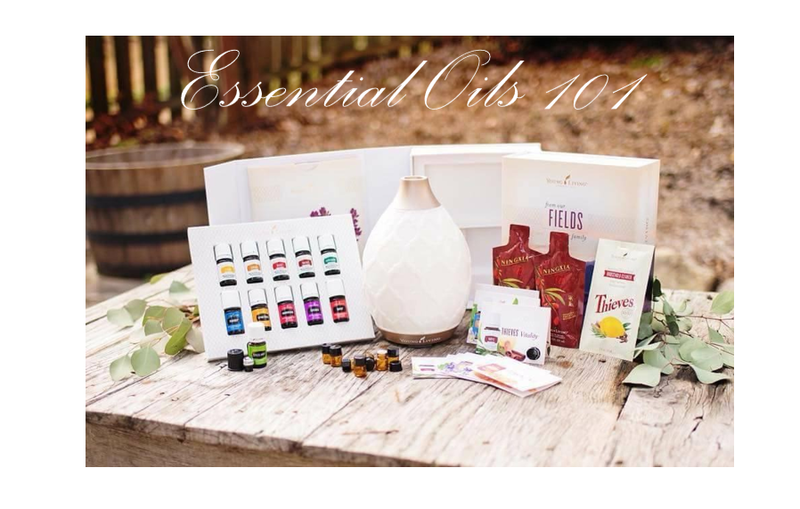 Want to learn more about Essential Oils and how you can use them? Want to learn more about how to kick toxic products out of your home? Want to share this information with friends family and coworkers? Contact Team Sweetness to host a ZOOM OR FB LIVE event! We will walk your group through some basic information about what toxins you live with daily and how YL provides a better way. We will explain what sets YL apart, why the essential oils and other products are so beneficial and how to get started. For online parties, we will do a live video so you and your guests can ask questions while they listen to the ins and outs of essential oils! Thank you for your interest in hosting a Sweetest Oils Event. Please let us know about your interest in essential oils and when would be a good time to chat about hosting an event.